After sever al stays abroad in the USA, Canada and Ecuador, Melanie Goldberg (former Schmitz) finished her studies in English, German Literature/Media Science and European Ethnology and eventually wrote her Master’s Thesis in Ottawa, Canada. Followed by her work experience as a journalist, promotional texter and project manager in several event agencies and inspired by her own wedding, her business idea was born and the “marry me – Hochzeitsagentur” founded in the summer of 2003. All associates of the marry me – Hochzeitsagentur are professional advisors to your needs during the entire organizational process. 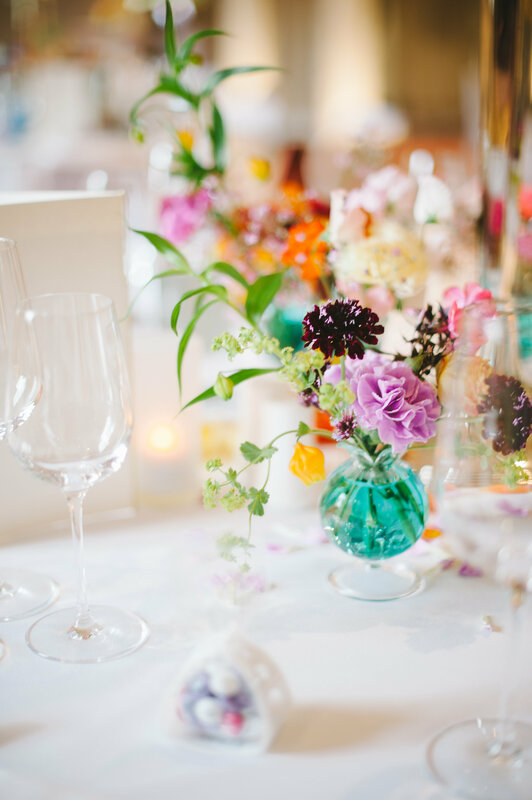 Along with their expertise, creativity and attention for detail, event expert Melanie Goldberg and her colleagues make sure that all individual desires around your wedding day are being taken care of and implemented. Whether it is an intimate ceremony on the beach or a large reception in a castle or urban venue, marry me – Hochzeitsagentur will take care of all the preparations while the bride and groom can relax and just enjoy the anticipation. As professional wedding planners the team of marry me- Hochzeitsagentur is familiar with the city and its surroundings and rates of all vendors and our priority apart from creating the most beautiful day for you is to secure that you stay within your budget and precious time is saved. marry me – Hochzeitsagentur is a member of the German Wedding Planner Association e.V.